We all know how to protest and capricious childrenWhen parents try to give them a pill in his mouth during his illness. Yes, and some adults for life saved dislike for tableted drugs. But what do you do if hurts a cough? In this case, the aid will come sweet and tasty medicine - syrup. But so many syrups, which of them choose to cough quickly retreated? First, we talk a little about coughing. It can be a symptom of dozens of distinct diseases. Dry, exhausting, bruised or wet, sometimes with sputum difficult expectorant; paroxysmal occurring periodically or continuously. Sometimes even a barking cough, in which compressed the respiratory tract, which threatens suffocation ... when coughing occurs contraction of the diaphragm muscle and the chest that starts in response to stimulation of existing airway sensory receptors. Cough is most often an unpleasant companion inflammation of the respiratory organs. I will list some of them: angina, Laryngitis, pharyngitis, SARS, bronchitis, pneumonia, bronchitis. As a rule, in the early days of the inflammatory process is a dry cough character. Later joined by phlegm. It can be mucous or purulent. The presence of pus in the exudate is found in COPD (abbreviated so called chronic obstructive pulmonary disease), in common - "smoker's disease". I also note that heavy smokers are said to be "experienced" cough has its own distinctive features: it occurs in the morning, when a man from a long stay in a horizontal position to a vertical passes. Thus there is a dripping slime of the long night, the airway in the bronchial tubes, which leads to their irritation. A cough occurs in more cores, such as in chronic heart failure. Their cough is accompanied by the release of a transparent liquid sputum. There are people who are coughing when excited and nervous. An experienced physician, not even seeing the patient, but when he heard his cough can make the correct diagnosis, because there are striking characteristics of this symptom in a number of diseases. When pertussis cough so strong that provokes vomiting, with the patient after a prolonged attack takes a breath, but he was again overtaken by the following attack. Now let's move on to the guidelines for the selection of saving the syrup, which will be able to get rid of the tormenting cough. Before the story and showsyrups, our website wants to warn his readers have not yet created such a magical agent, which for a couple of days will eliminate long bore you cough. If the process has been protracted, relief will come, but residual effects still persist for some time - it depends on many circumstances. Cough - a complex process, its launch various factors, it involved dozens of mechanisms, there is suppression of certain substances and the production of other compounds. When different diseases cough requires approaches different from each other. So remember that the advertised drugs - it is not a magic wand. The main thing - to choose the right strategy and gradually move towards recovery. If phlegm is good enough moves, you should not take cold preparations, because the airway should be cleared. 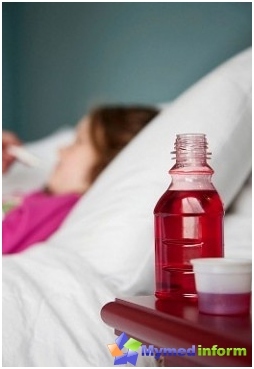 In such cases, suitable expectorant drugs that can help to quickly get out sputum. But if you cough nonproductive, suffocating, then there really need funds, which it put down. If the medication contains synthesized active ingredients, carefully read the contraindications. Pay attention to the composition, if you have a predisposition to allergies. Especially it is necessary to be alert to those who have already had allergic reactions to herbal ingredients. This is one commonly used in syrups myfamily. It has long been known, inexpensive tool, tested on many generations. Not harmful to the liver, kidneys, fewer side effects. 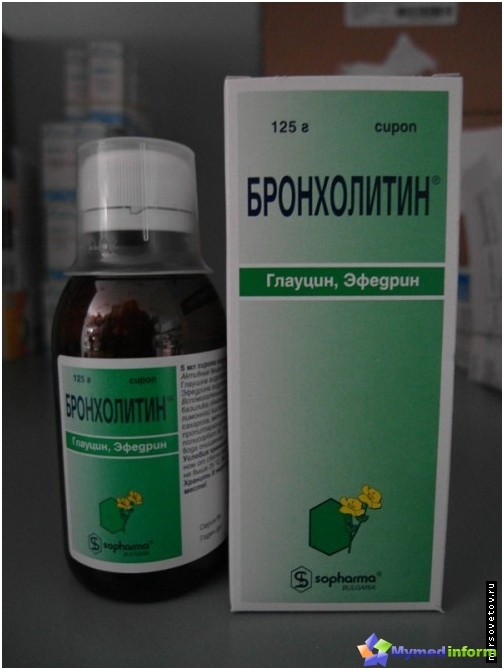 Expectorant effect is due to glycyrrhizin, it increases the activity of ciliated tracheal system, the bronchial tubes. 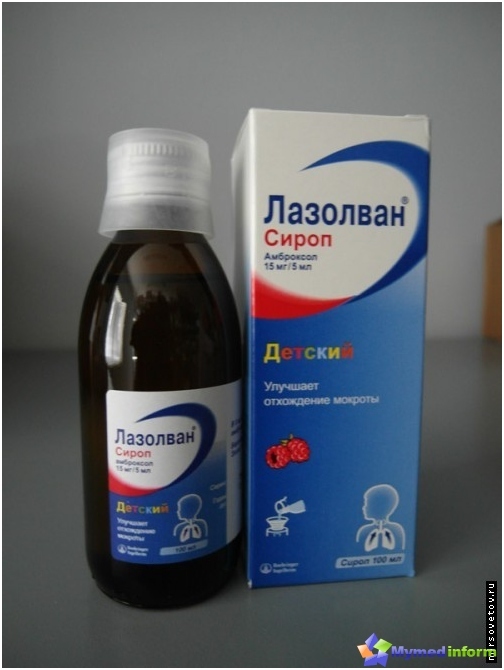 Flavonoid liquiritoside allows syrup to provide an antispasmodic action. 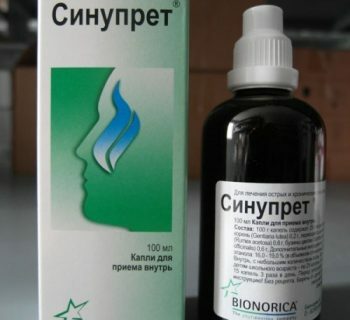 Glycyrrhizic acid relieves inflammation. Good aid, besides licorice has the property to stimulate the immune system. But in severe cases alone will help a little, but in combination with other drugs. Babies can be given to one year of age, for those suffering from diabetes syrup is not suitable. Typical mucolytic, that is a means of increasing the amount of phlegm, facilitates expectoration from the respiratory tract of exudate. Containing Ambroxol, a synthetic compound. 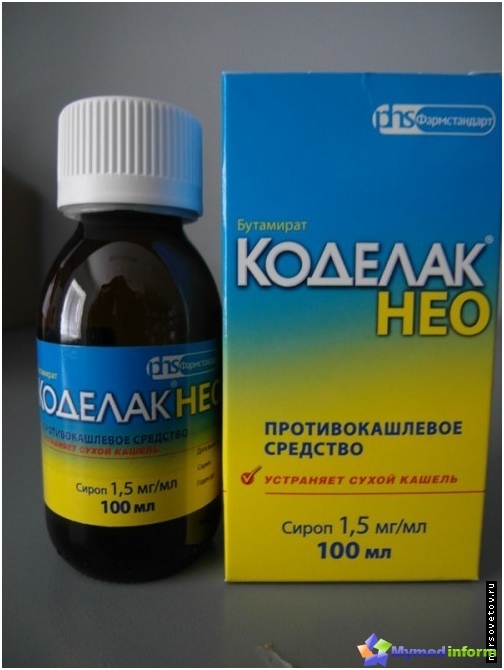 It is recommended for bronchitis, asthma, Pneumonia, COPD, bronchiectasis. It acts quickly, but the price is quite high, and the taste is not like kiddies - it is bitter. Pay attention to the side effects listed in the annotation to the drug. This strong antitussive has in its composition the active non-opioid substance butamirata citrate. It has a direct effect on the cough center. besides cough suppressantThis syrup has anti-inflammatory andexpectorant action. It should be used when it is dry (nonproductive) cough, whooping cough. 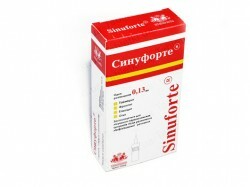 When pregnancy is not assigned, and children, this dosage form is issued only after the age of three. This combination means has in its structure the following active ingredients: basil oil, glaucine, ephedrine. Basil oil shows in the preparationantibacterial, antispasmodic and a slight sedative effect. Ephedrine dilates the bronchi, reduces their swelling, stimulates the breathing process. Glaucine able to suppress cough. Appointed in whooping cough, bronchitis, traheobronhite, COPD, pneumonia. In preparation considerable list of contraindications and side effects. Moreover, there is a risk of formation Depending on the dosage of the drug. Children are allowed to give only after 3 years. our site had a brief overview of just somesyrups, actively bought in pharmacies and recommended by doctors to combat cough. In some sweet antitussive drugs orientation, and others - to help clear the respiratory tract of phlegm, liquefy it. In addition to these syrups in some cases require more used anti-inflammatory, antibacterial agents - all of this is agreed with the doctor. 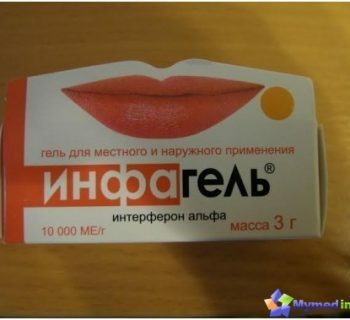 And do not forget to read the instructions before use to him any medication.